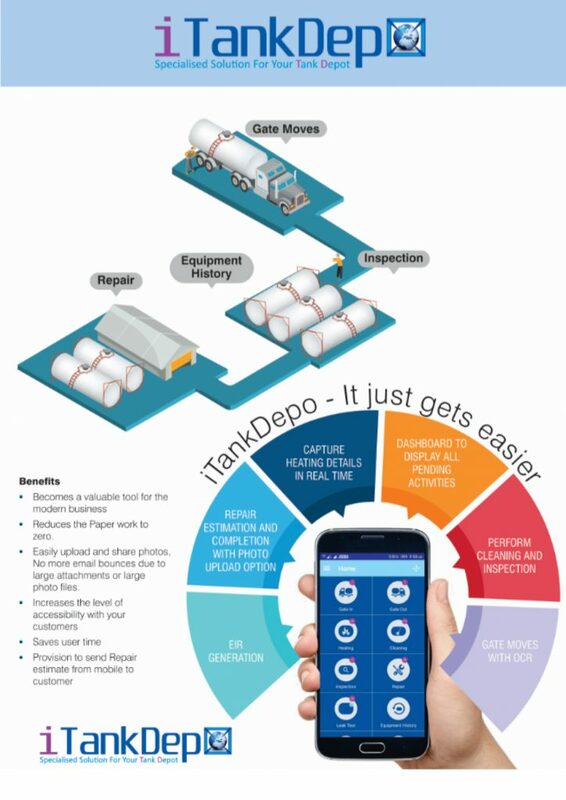 include full tank storage, Product Transfer into Drums and IBCs, Cross stuffing into Road Tanks, and Blending. Promptly, they have identified IT aa major aspect of this upcoming facility and engaged with iInterchange to address their IT needs for this business. iInterchange systems with its technical and domain expertise have commenced the process of developing a software solution that will cover all the Business processes that will be involved in this facility. The software system ensures full storage, better handling of full and partial transfer of hazardous and non-hazardous chemicals. 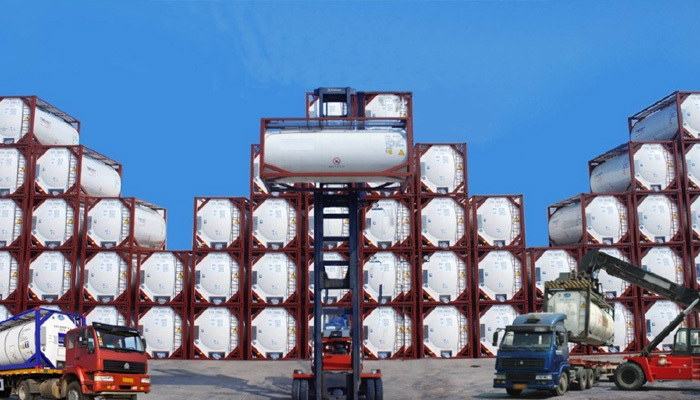 It also maintains the inventory of chemicals, full & empty Tanks, Drums and IBCs, apart from mixing two or more chemicals into a single chemical (Blending). Being a web-based system, the enterprise can open out access to its customer who can get visibility of the inventory at the Logistics facility. The systems is designed to carry out all Billing activities taking into account all the services that have been provided to their customers. The solution is developed on a technology platform that will provide all flexibilities required to address the future business expansions and change in Business Processes.